or contact the author at the email address below. 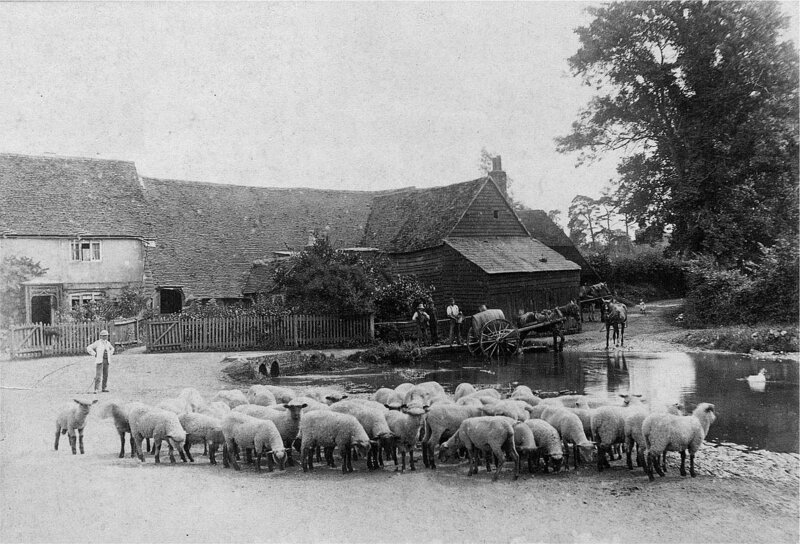 For many centuries, watermills for milling corn to produce flour were once a familiar site in Surrey. However, with the introduction of steam power and then electricity, the use of rural water powered mills declined and came to an end. Gradually some mills fell into ruin, some were demolished or adapted to other uses - few have survived. 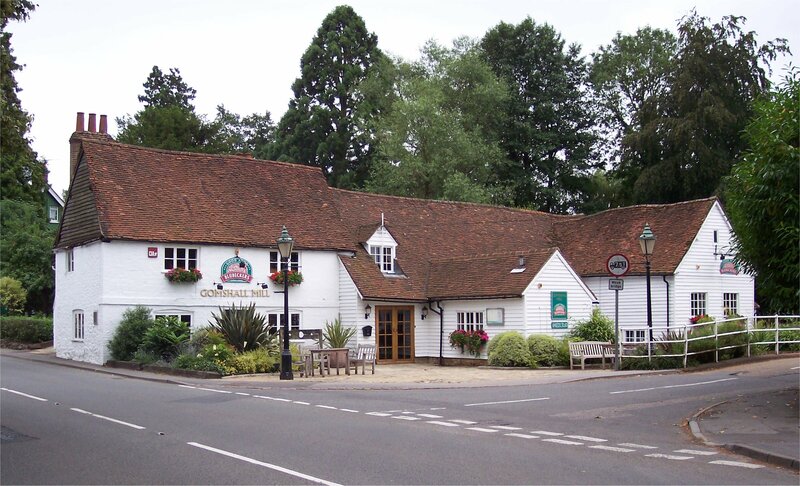 Although non-operational, one attractive survivor is the mill at Gomshall, Surrey. Its appearance has changed little and it gives one a glimpse into part of Surrey's past industrial heritage. 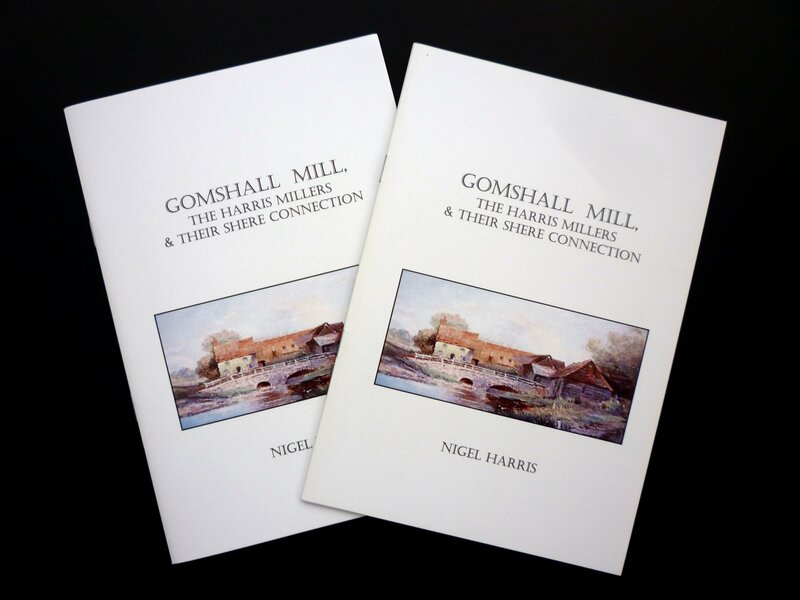 The 28 page, black & white booklet by Nigel S. Harris entitled "Gomshall Mill, the Harris millers and their Shere connection" describes the use, history and owners of Gomshall Mill. 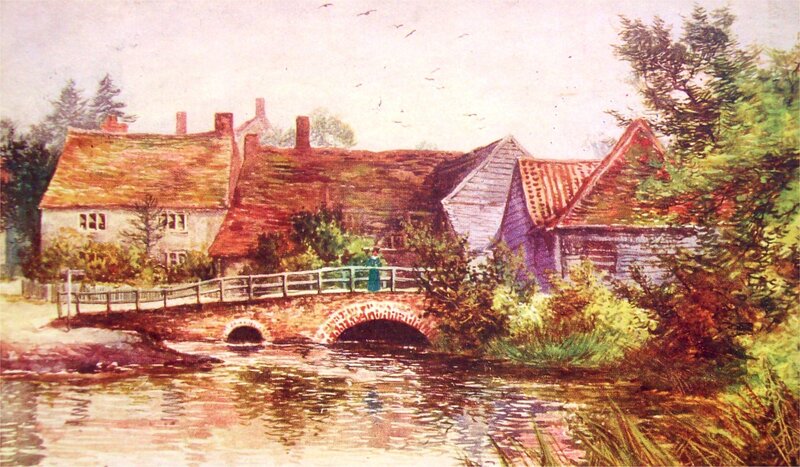 In particular it reviews the Harris family of millers, who were associated with the mill from around 1750 until 1806. It is illustrated throughout and contains images not previously published elsewhere. 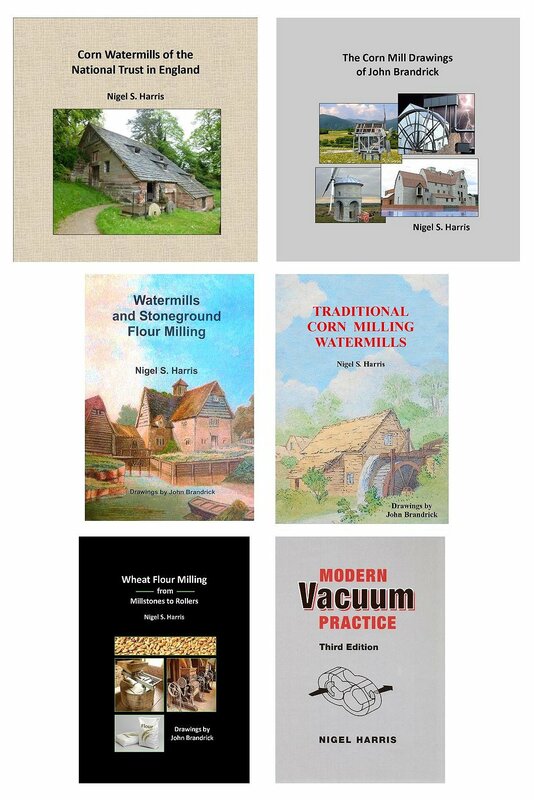 Customer feedback:- Very impressive and enjoyable description of the history, and involvement of the Author's antecedents in the development, of Gomshall Mill. It gives an excellent insight into how society operated over previous centuries. 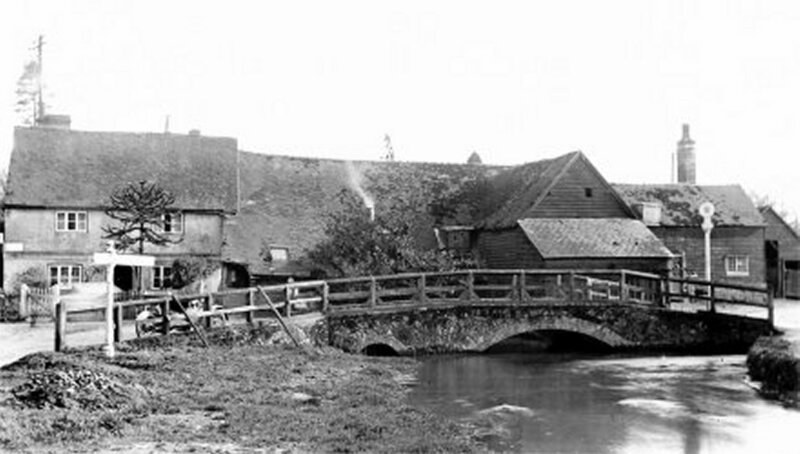 Gomshall Mill History (Home Counties Pub website).